October 18 and 19th. More information can be found here. Eldon Black Recital Hall, Carr Education-Fine Arts Building, 2602 Dena Dr. The symposium will commence with presentations by Salmon Sculpture Competition Invited Artist Art Shirer and Competition Juror Scott Hicks, president/CEO of Shidoni Foundry and Galleries in Tesuque, N.M.
After an intermission, the presenters will engage in a panel discussion, and the audience is encouraged to participate. 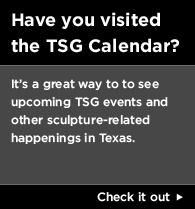 Howard Taylor, director of the San Angelo Museum of Fine Arts, will moderate. 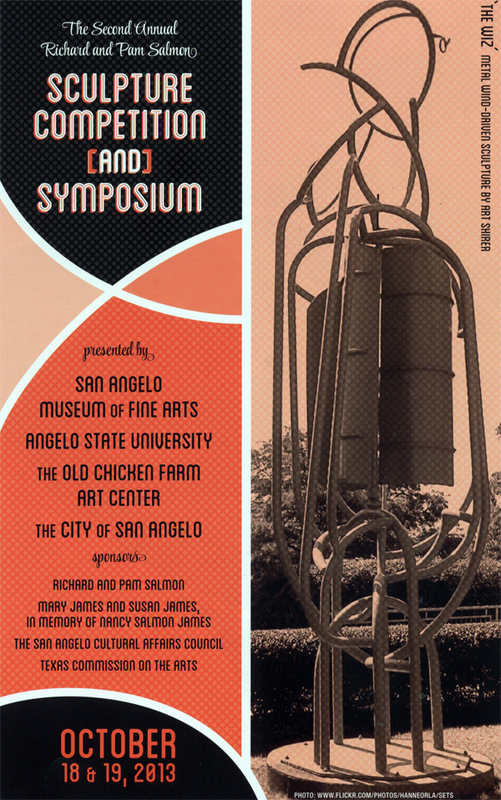 The symposium is sponsored by Angelo State University and the San Angelo Museum of Fine Arts and is open free to the public. 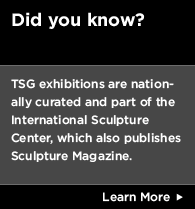 This exhibit is in conjunction with the Salmon Sculpture Symposium. 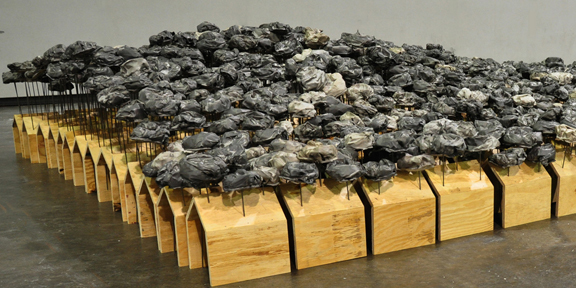 Daly will give a lecture on Oct. 19 at the Old Chicken Farm Art Center.